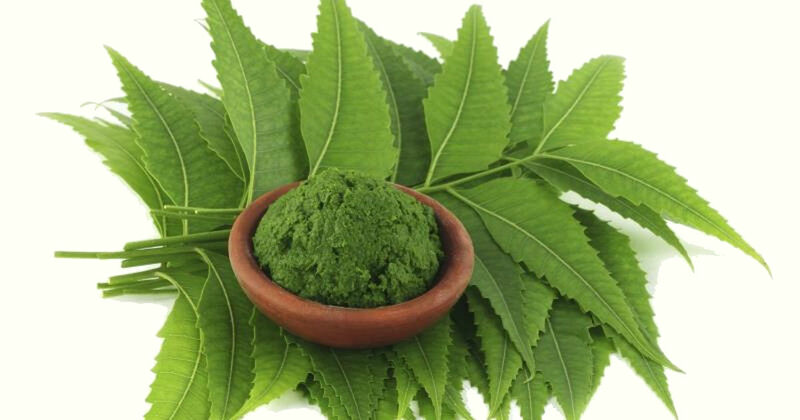 Neem is respected by Ayurvedic practitioners for its ability to support and nourish the skin. 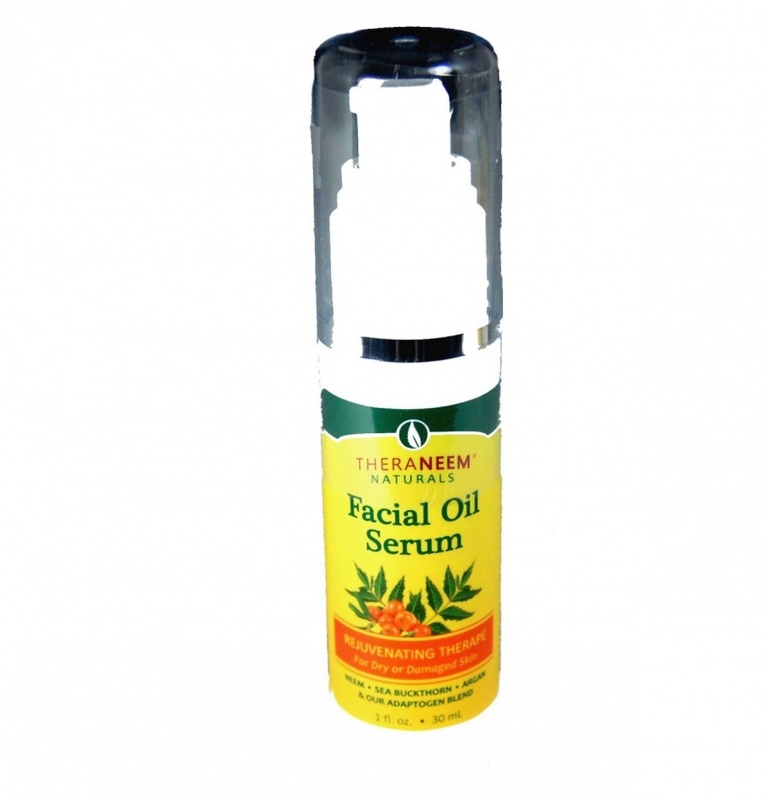 TheraNeem® Facial Oil Serum for Dry or Damaged Skin features Neem, Sea Buckthorn, Argan and our Exclusive Adaptogen Blend. This combination is ideal to help protect the skin's appearance, seal in moisture and revitalize dehydrated skin. 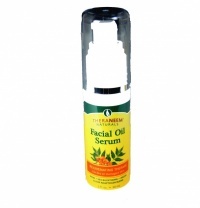 I am absolutely delightedly with this product and will from now on always have Neem products in my life. Also the Neemteam are the most efficient company I have ever come across. I can really recommend them. Or so it feels! I was given this as a pressie (lucky me) but I don't think I shall ever use anything else on my face now. I don't use make up so whatever moisturiser I put on has to 'face' the elements and this is well up to whatever is thrown at us even in the winter. Feels and smells wonderful.